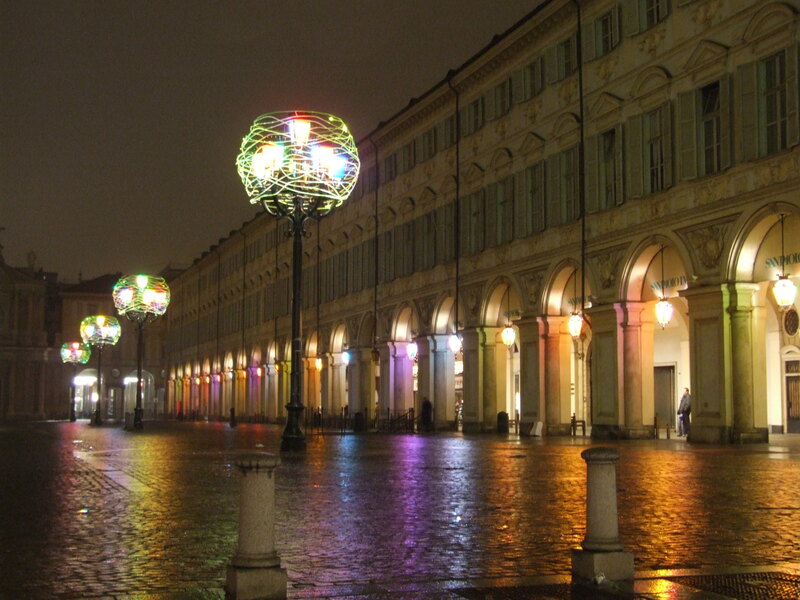 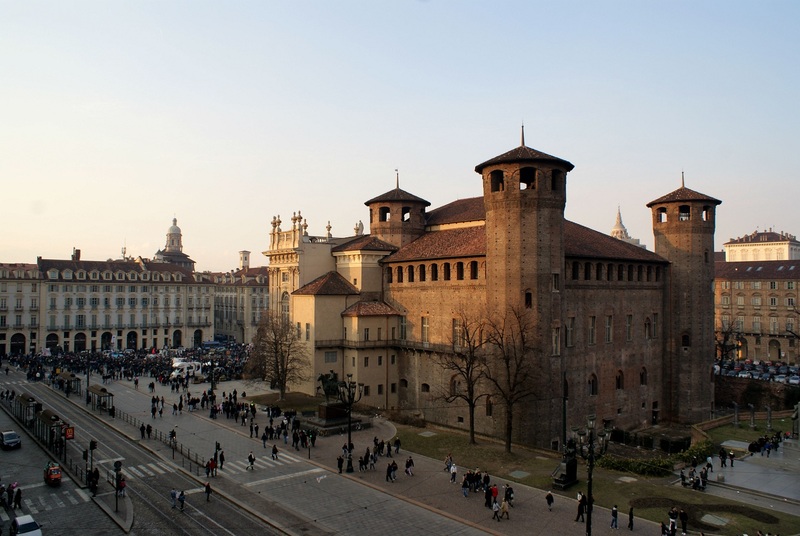 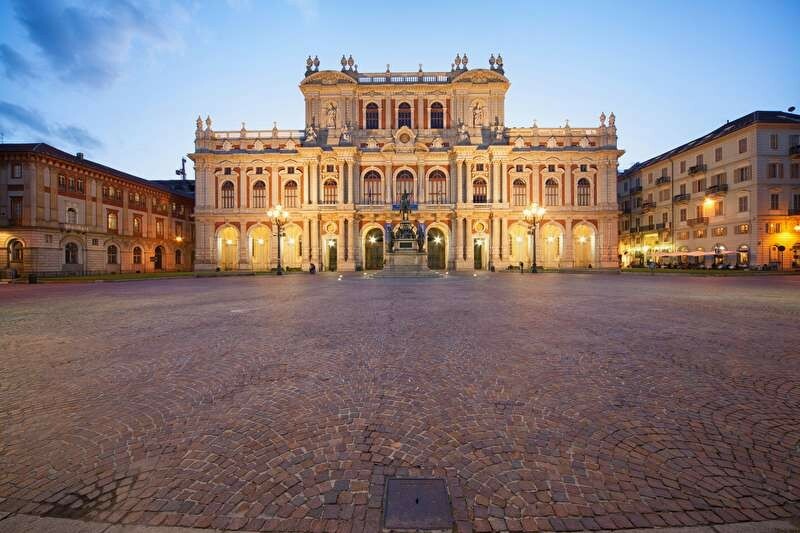 It 's a really a pleasure discover the historical center of Turin, with its squares, its monuments and churches, including the Cathedral where is the Holy Shroud. 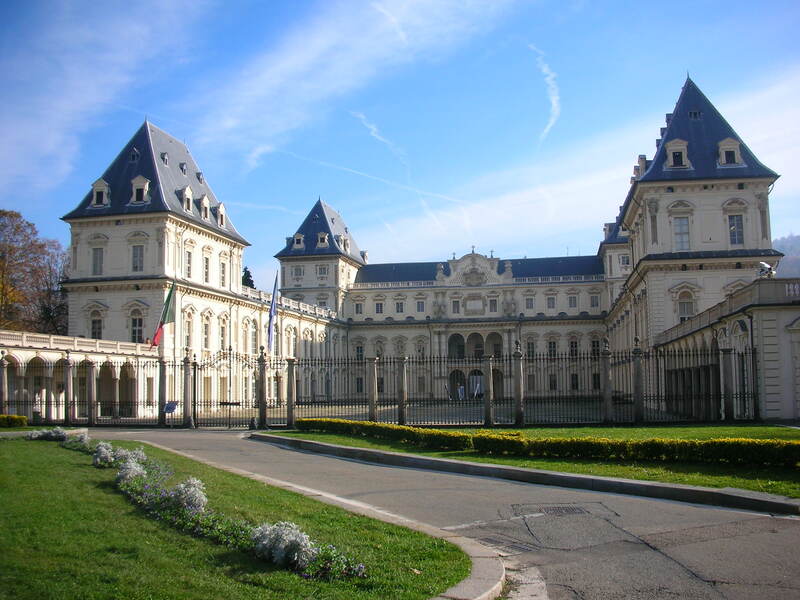 The city is also important for its many museums, first and foremost the most important Egyptian museum in Europe. 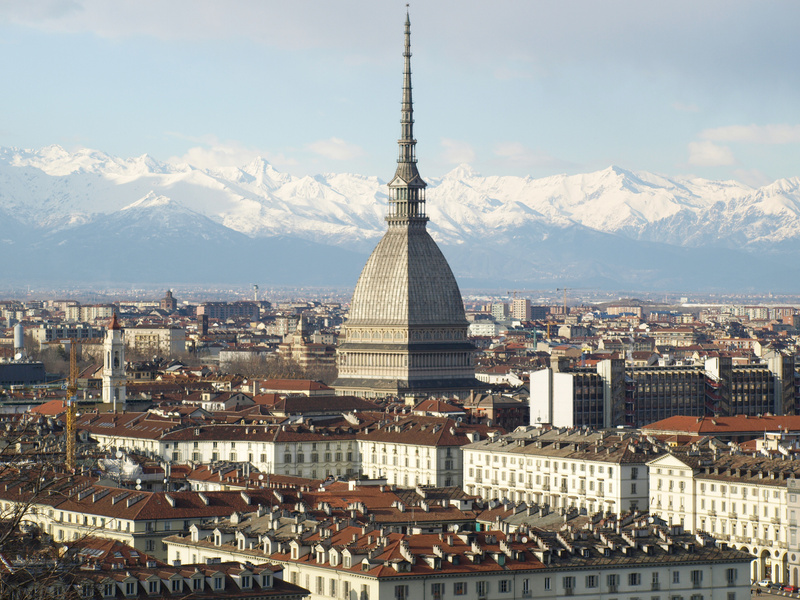 During the visit is possible to discover the main mo numents such as the Royal Palace, the Cathedral, the Palatine Gate, Theatre Royal and a symbol of the city: The Mole Antonelliana.